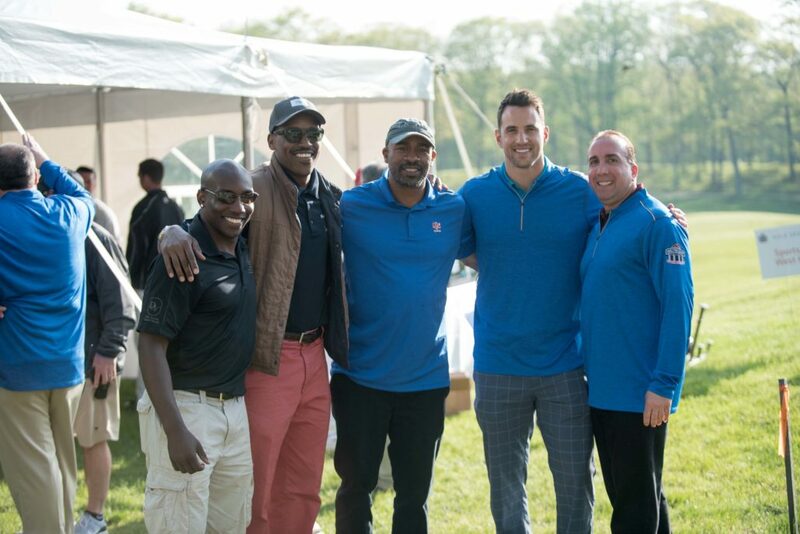 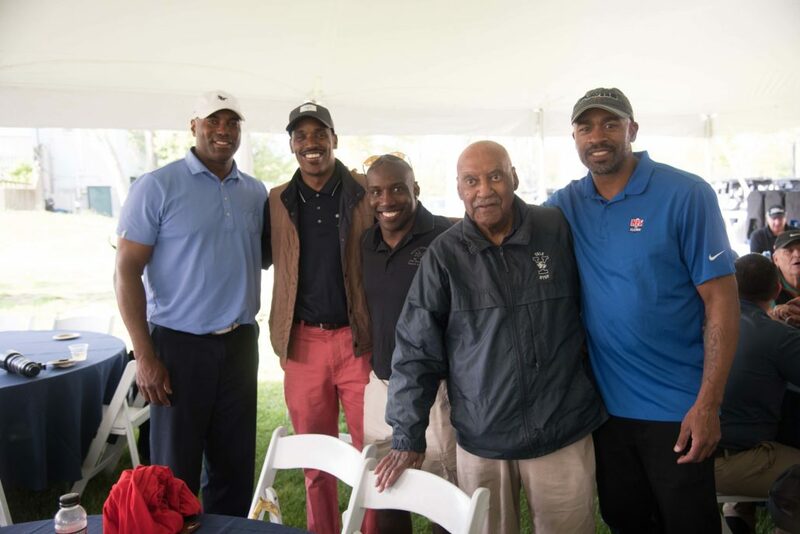 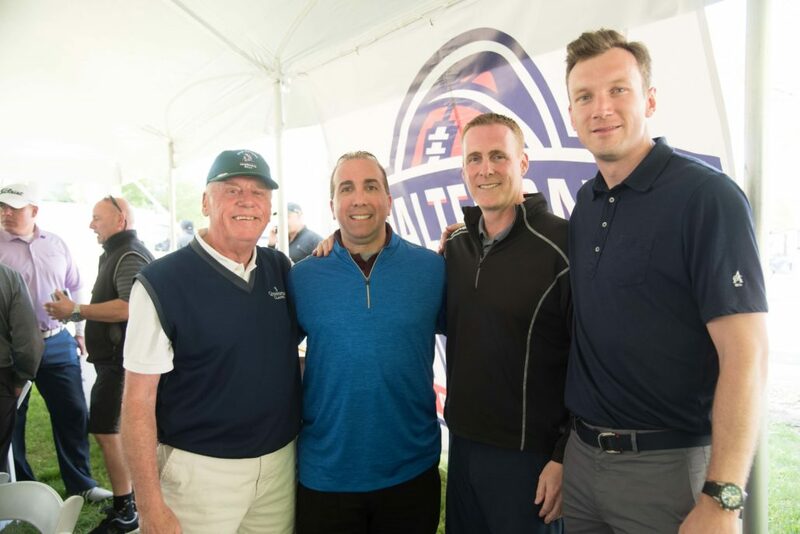 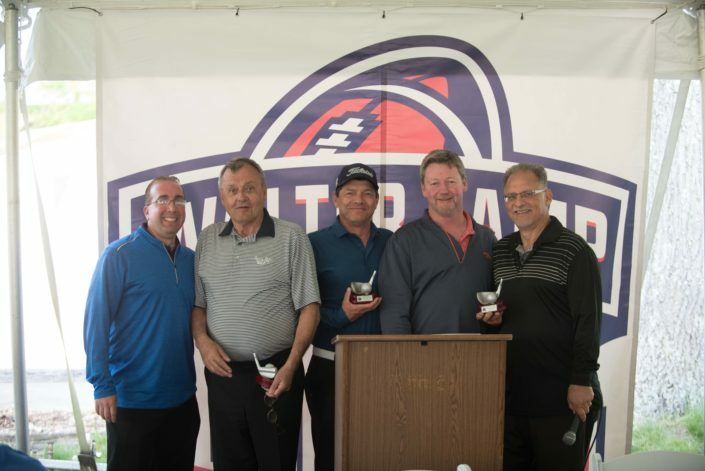 Thank you to all players, sponsors, and Walter Camp alumni and members that participated in the 2018 Walter Camp Football Foundation Celebrity Golf Classic. 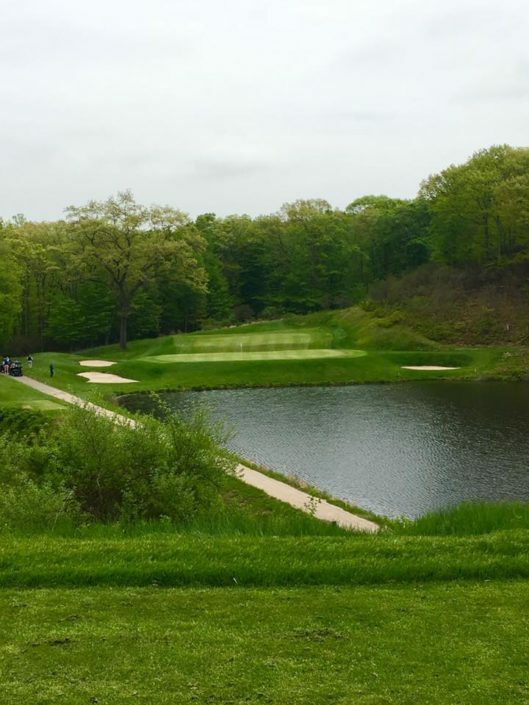 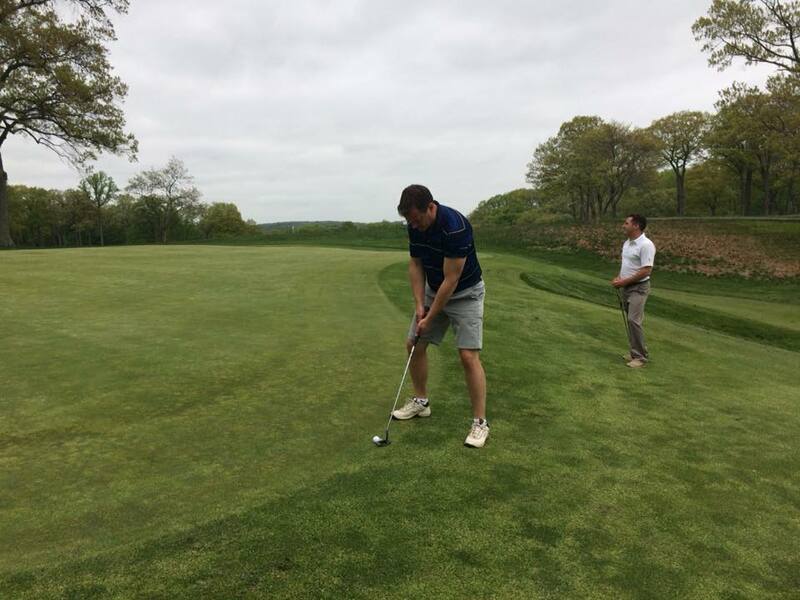 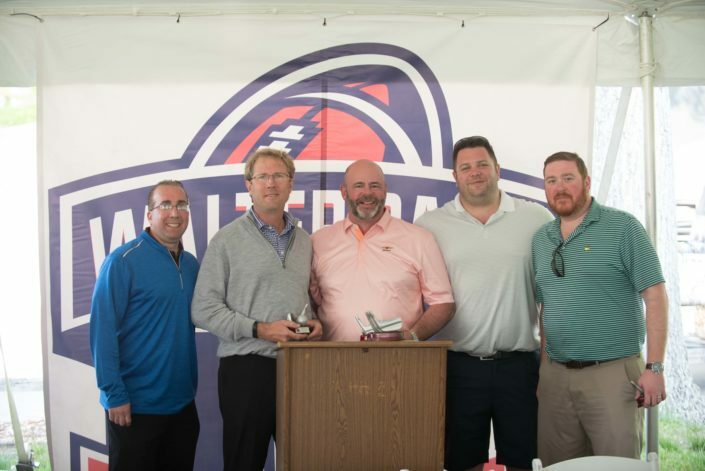 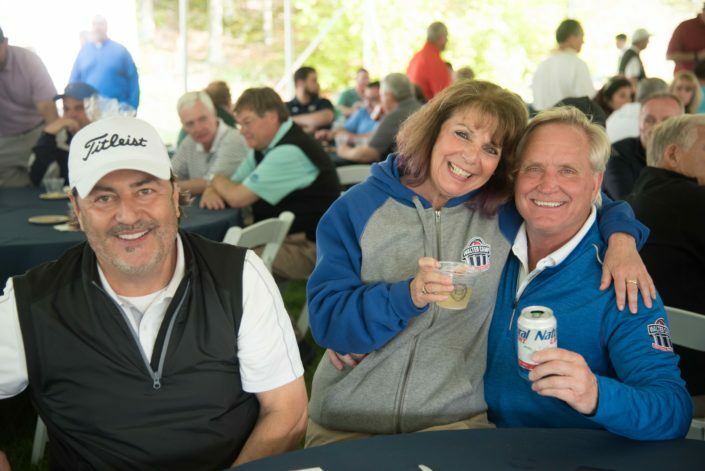 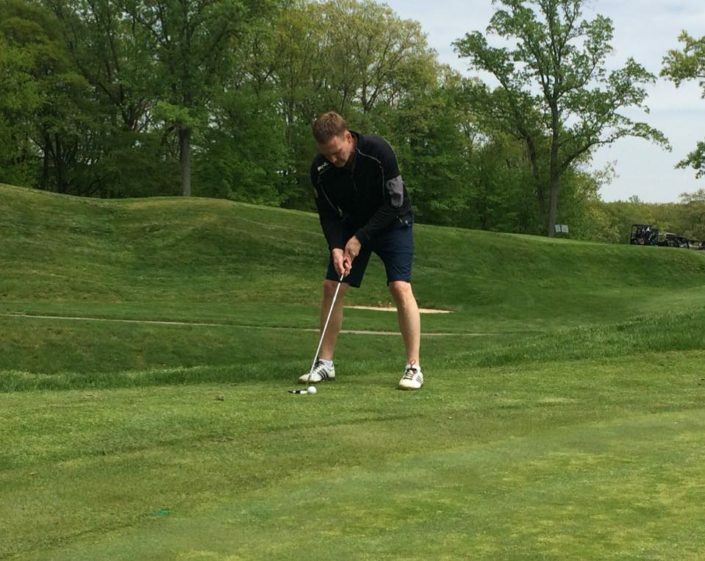 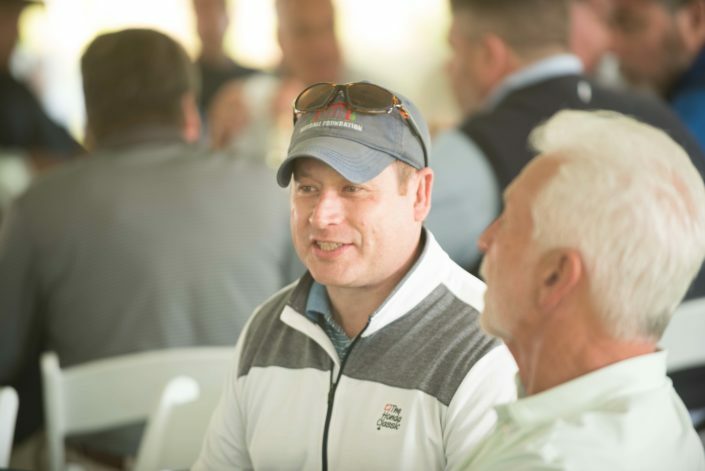 Returning to the prestigious Course at Yale, this year’s Classic featured 32 foursomes, great food, cheer, and laughs that made the return of this signature Walter Camp event one that can’t be missed. 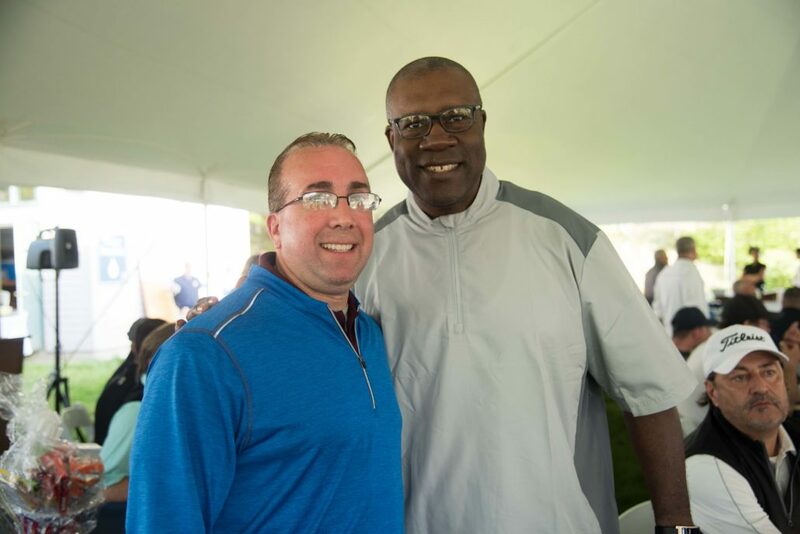 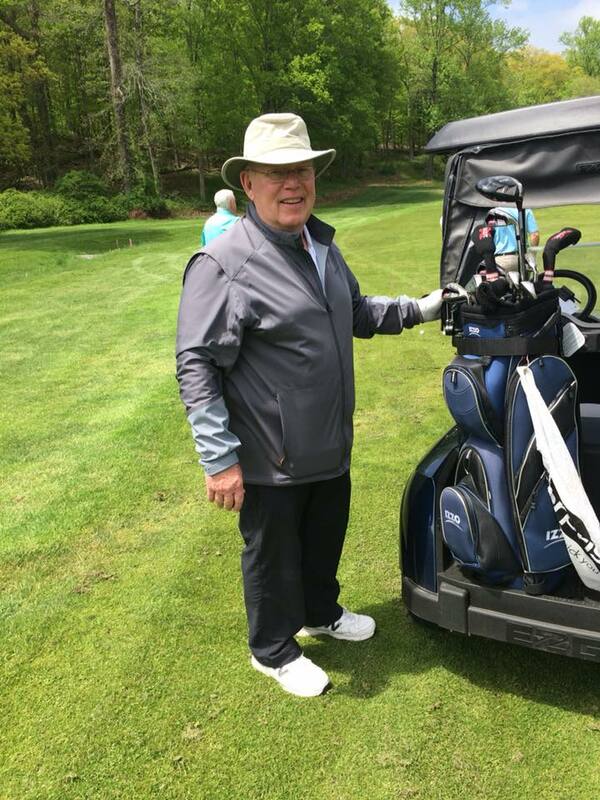 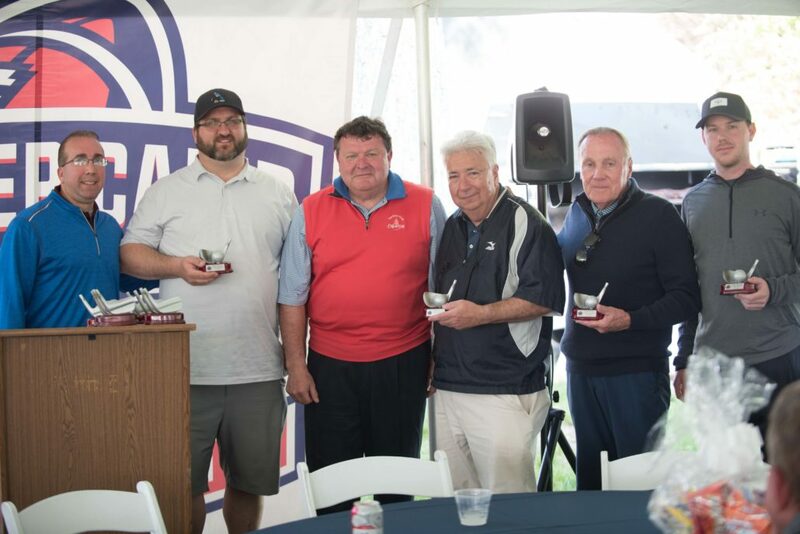 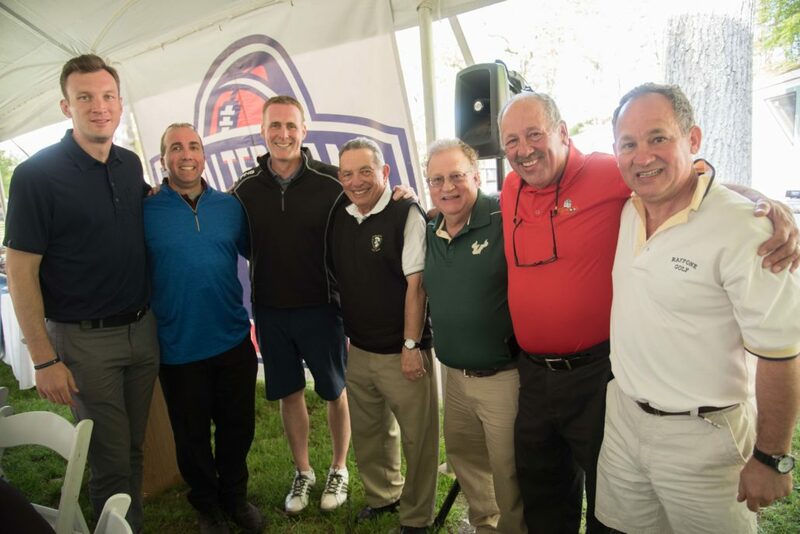 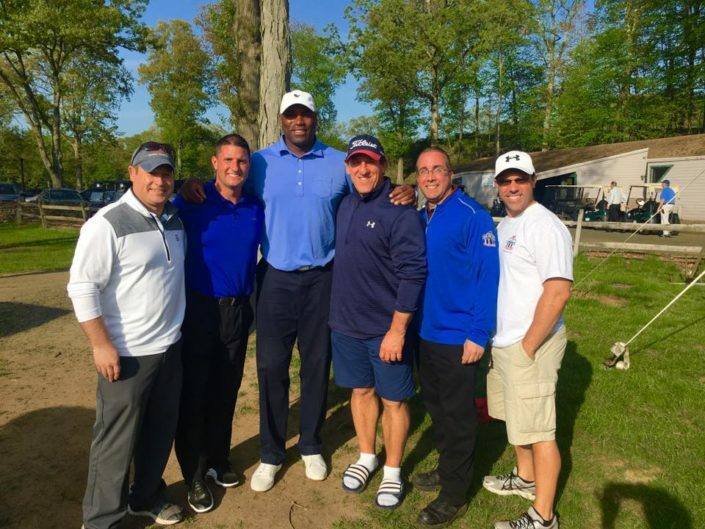 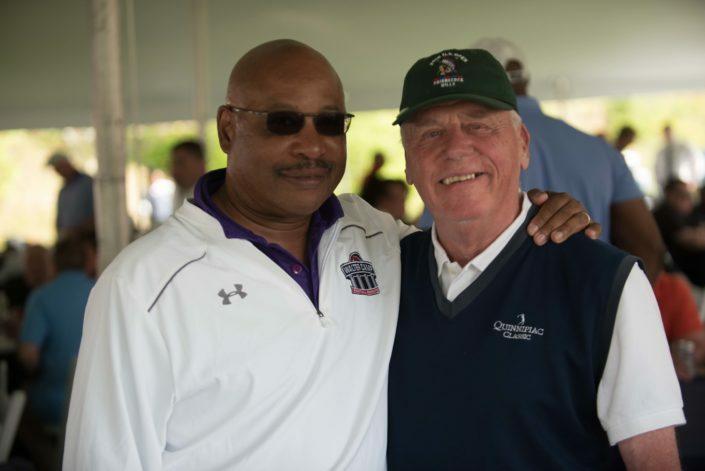 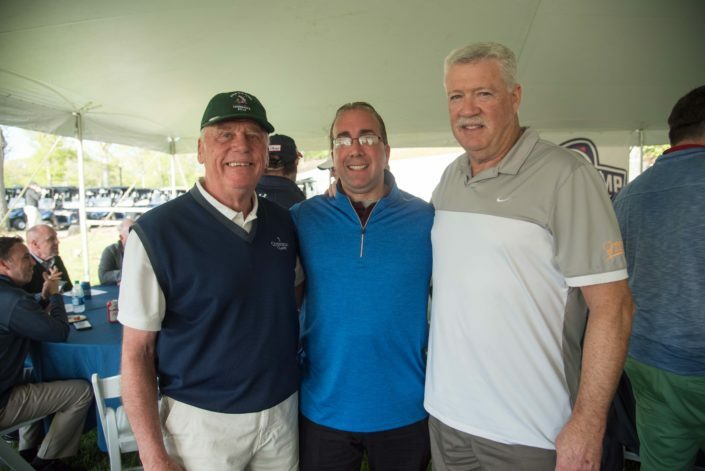 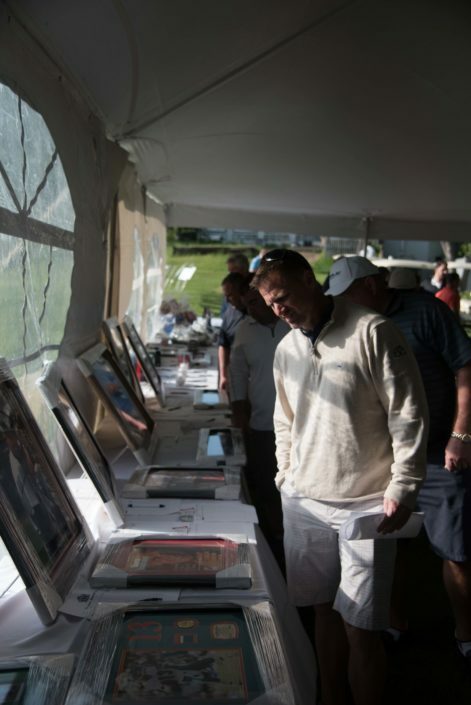 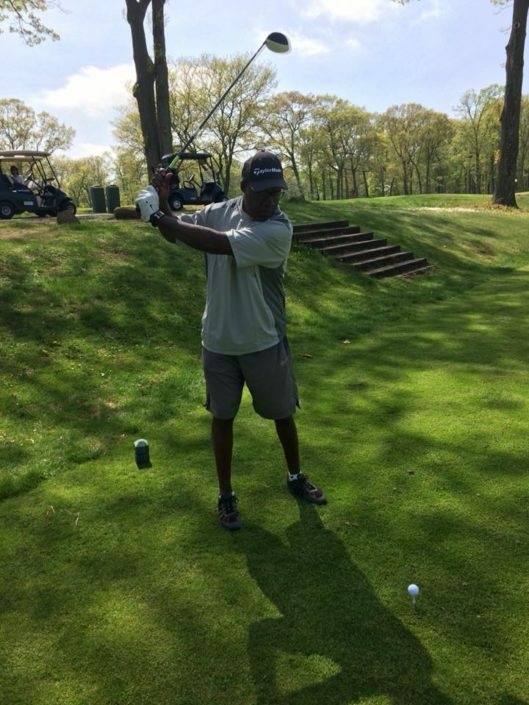 For more information on sponsorship or playing in the 2019 Classic, contact WCFF Classic Chairman Rob Kauffman at (203) 288-CAMP or email him at info@waltercamp.org. 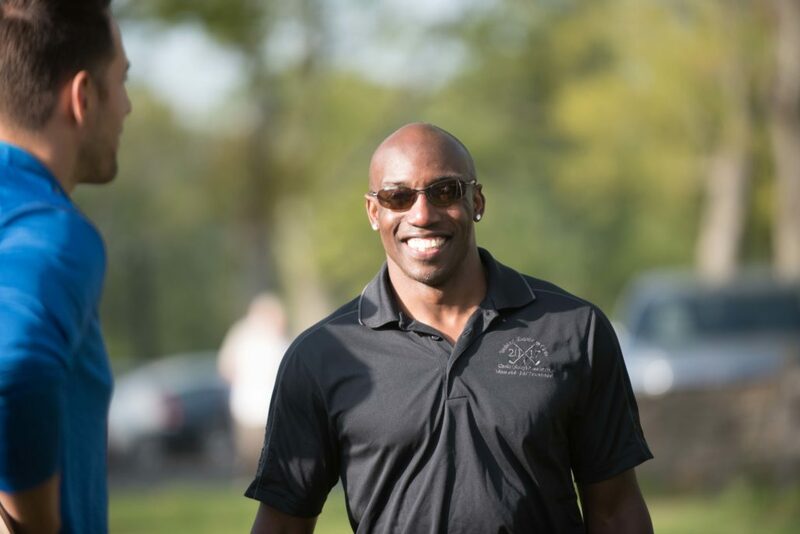 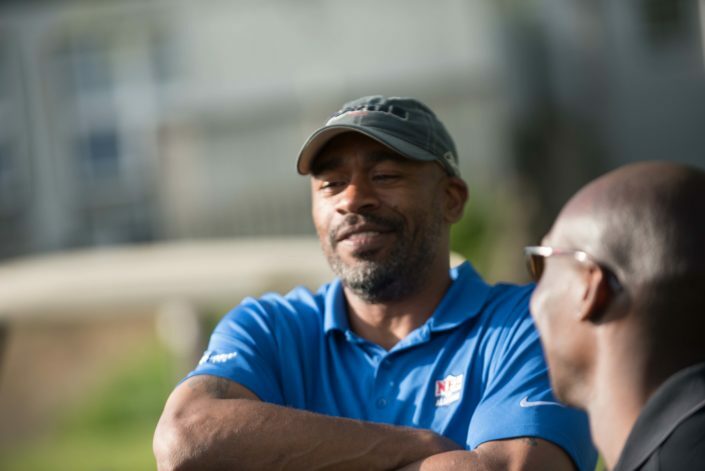 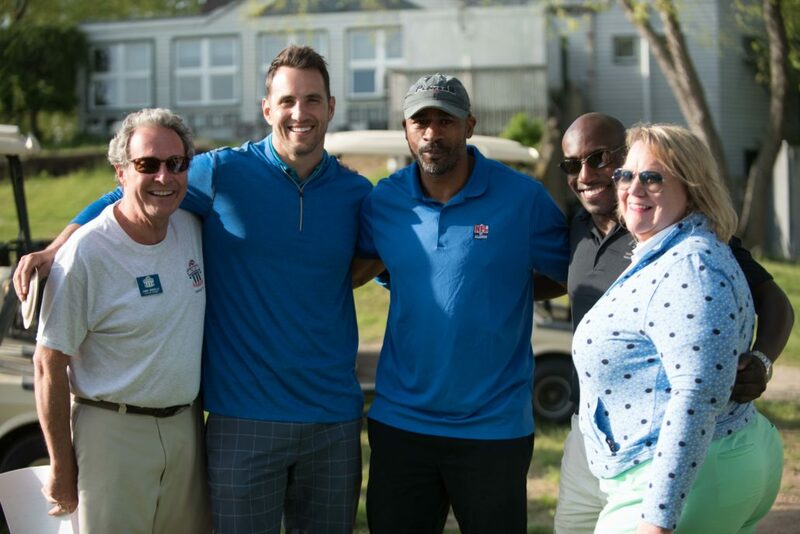 Mark your calendar and be sure to join the Walter Camp Football Foundation in the spring of 2019 for the Walter Camp Football Foundation Celebrity Golf Classic! 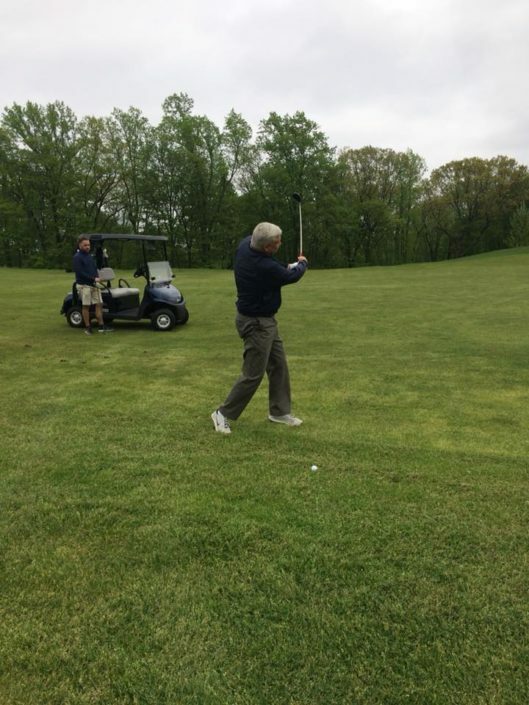 Some scenes from the day…..